Cyanogen's OS 12 update, which the new version of the operating system based on Android 5.0 Lollipop is still in the works. Although developer promised the update will be provided to smartphones owners pretty fast, it release date went from February to March. Now the company has updated the status of the Cyanogen OS 12 and said that the upgrade will be available for at least three smartphones “in a few weeks.” The relevant devices mentioned by Cyanogen are OnePlus One, YU Yureka and Alcatel Hero 2+, which will all receive Android 5.0 Lollipop once OS 12 is released. For those of you who don't remember we've already reported that Micromax teased Android 5.0 Lollipop for YU Yureka a few days ago. According to this teaser the update should be available beginning March 26. This is the only confirmed release date for Cyanogen OS 12 based on Lollipop that we have now, along developer's recent statement that it will be out in a few weeks. “We are in the final stages of preparing the Cyanogen OS 12 ‘L’ OTA updates,” say developers in a status update for this version of the OS. Keep in mind though that not all three smartphones will receive the update at the same time. It looks like the team is working separately for each of these devices and will provide the update at different times. For OnePlus One, Cyanogen OS 12 based on Lollipop will be released OTA (over the air) “in the next few weeks.” Developers are currently packaging final bootloader firmware and addressing QA/QE restults. YU Yureka owners will be getting the update “in the next few weeks” too, as Cyanogen is now addressing QA/QE results and beginning soak testing with users in India. You best bet is to get it around March 26. Last but not least, Alcatel Hero 2+ will ship with Cyanogen OS 11 (KitKat). 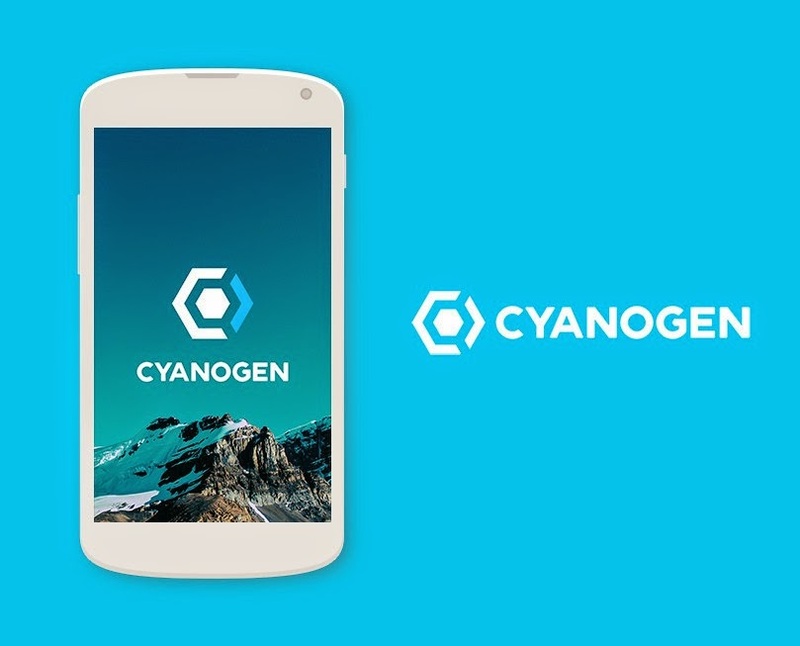 According to Cyanogen, they are working hard with MediaTek to support Android 5.0 Lollipop. Plans are to release the OTA (over the air) update to Cyanogen OS 12 based on Lollipop in the May/June timeframe. There is some information on Android 5.1 Lollipop, as Cyanogen claims that they will evaluate the change in the new version and will release them as part of a future OTA (over the air) upgrade after the initial Lollipop update.